Situated in a quiet garden square, this award winning elegant 75-room Victorian Town House Hotel is perfectly located for business and leisure travelers. 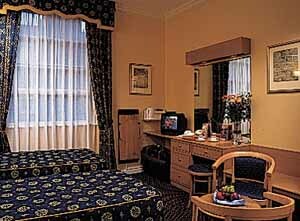 Hyde Park, Marble Arch and Oxford Street are an easy walk. 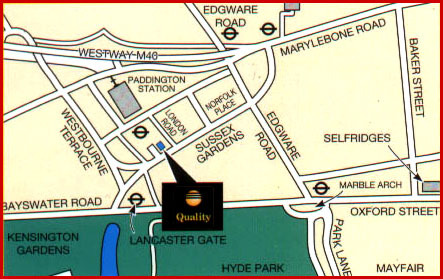 Heathrow airport is only 15 minutes away by the Heathrow Express from Paddington station. 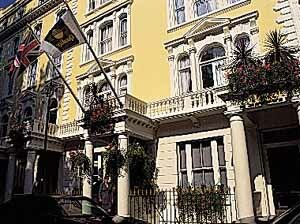 The City, Olympia and Earls Court are all within easy reach. 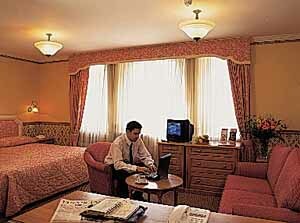 Each room is equipped with full en-suite facilities, satellite TV, in-house movie channels, telephone with voice mail, computer port, trouser press, hair dryer, hospitality tray, electronic locks & room safe. Additionally, all Executive & Club rooms have minibars. 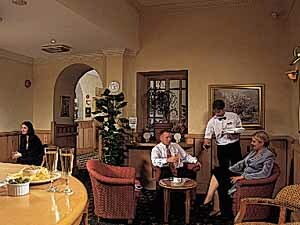 The hotel has an air conditioned Restaurant and comfortable Bar where guests can relax and unwind. There is a Business Centre with e-mail and internet access.